Looking for ways to refresh your exterior and make a grand first impression of your home? How about simply switching out the plain, old cereal box you call a letterbox with something a little more contemporary and fresh? 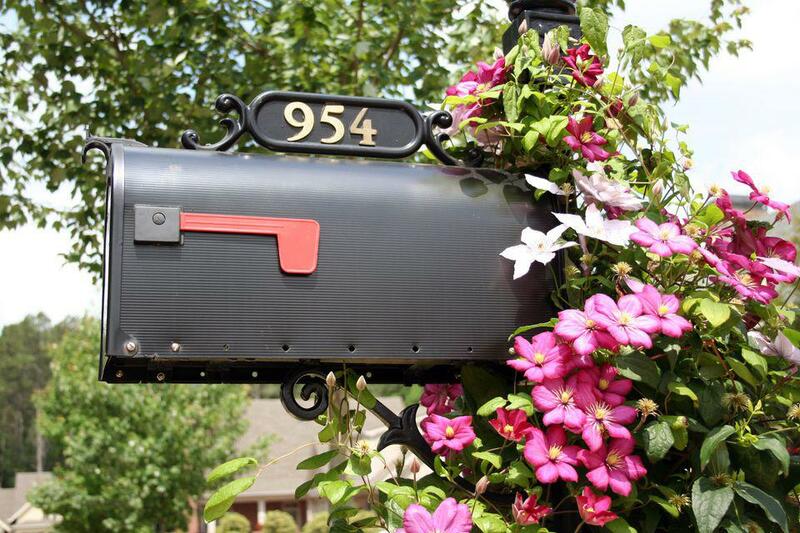 Although it’s a small exterior element, the humble letterbox is an important ingredient in your home’s curb appeal. Opposed to changing your siding, or have a landscape makeover, adding a well-designed letterbox is a cheap and easy refresh. And when it comes to making a statement about who lives in the house, the letterbox can speak louder than words. Consider your letterbox a scaled-down version of your house. The ideal piece for your exterior is the one that can reflect the essence of your house in a charming, small package. So, if your house’s exterior is unique enough, try considering some creative custom made letter boxes to complement the design. For instance, if you’re proud to be living as eco-friendly as possible by using renewable energy and recycle regularly, then you should also get yourself an eco-friendly letterbox to match your lifestyle. 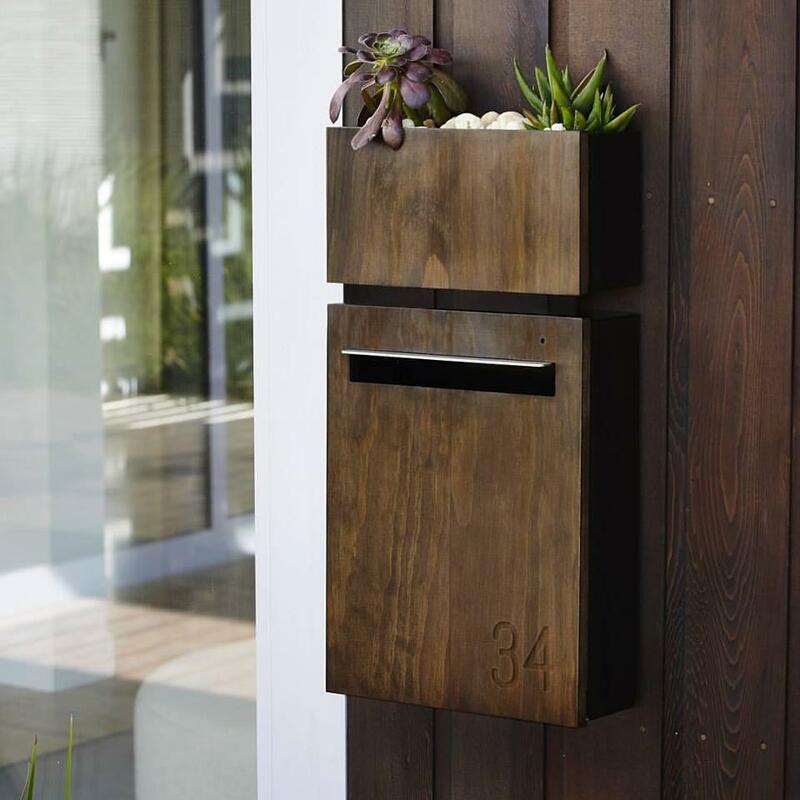 You can try your DIY side and re-purpose some of your old things, or you can choose from the range of custom made letter boxes that feature environmentally-friendly materials such as Accoya wood. Adorning your letterbox with some charming succulents always gives it a nice, organic touch. Customizing your letterbox to your home means making it the perfect size and shape to compliment the lines and architectural features of the house. It also means choosing the right mounting option. For large homes with plenty of features, a letterbox looks best when it smoothly blends in the house’s walls or door, whereas for smaller homes with a front garden you should consider a post mounted letterbox that pops right out and visually enhances the presence of the house. If you have a stunning fence and want to bring attention to it, you can have your letterbox integrated right within its design. Having a letterbox also gives you a chance to try out your own unique decorating ideas involving plants. For instance, you can have your letterbox post mounted and adorn it with some beautiful climbing plants swirling around it. This way you get to have a functional letterbox and a stunning plant display. Assorting some gravel and pebbles around it and planting colourful flowers can make it look like a wonderful, mini letterbox garden. Just try thinking outside the standard letterbox and transform yours into something unique!